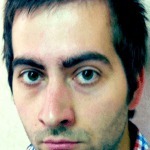 Myloops is a sound-design company launched in 2009 by Jonathan Blakoe, a trance music producer from the south of France. 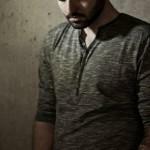 Jonathan has been involved in the electronic dance music scene for over 10 years as a composer, producer and remixer of trance records under the Static Blue alias. We are now a team of dedicated artists and sound designers. Our aim is to offer to beginner AND advanced producers an array of tools to enhance and develop the potential of their productions. We concentrate on creating high quality royalty free sample packs, MIDI packs, tutorials, synthesizer soundsets, construction kits and templates (project files) for trance and other styles of dance music production. We have been providing sounds & fresh ideas to the dance music scene since 2009. Myloops has already satisfied over 5000 customers with fast delivery, professional and quick support. We now offer an array of over 900 products for electronic music production. If you don’t find what you are looking for, let us know ! We have successfully fulfilled over 20 000 customer orders so far. We intend to keep it going ! Our products are made by professional artists and sound designers, with usability in mind. The website is 100% SSL and does not collect any credit card information. Payments are done with PayPal or Stripe. You can download your purchased files immediately after the payment. A link is sent to your E-mail, and a copy is available in your user account. We promise to get back to you within 24 hours for any issues related with a purchase. No waiting ! We are constantly improving and upgrading our catalog to suit your needs. If you can’t find what you are looking for, let us know ! We happily provide some additional items for free, as well as tutorials and music production related news on our blog. WHO IS BEHIND MYLOOPS PRODUCTS ? Hello ! I am the manager at Myloops. In the past, I have also released several uplifting trance tracks under the name Static Blue. 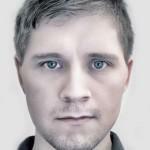 I also created several Myloops products. Hello ! 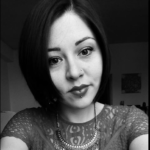 I’m Faustine, Myloops Team Support as of November 2016. I co-created several products at Myloops, including the Definitive MIDI Pack Series. Jani Kervinen (Mystery Islands) is well known for several iconic trance tracks like “Kaste – Desert Eagle” released on Anjunabeats. Talented sound designer Yura Rusetskyhas created some of the best-selling packages on Myloops : Trance Kicks Volume 1 and Trance Kicks Volume 2, as well as Trance Claps Volume 1. 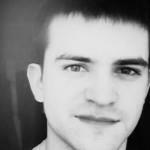 Jegveni is the talented designer behind Reloaded, one of our best selling trance sample packs. Brilliantly talented sound designer Nick Sazonov (Insight) has been working closely with Myloops for a couple years and is responsible for our best selling soundsets : Senses Volume 1 (ES2) and Senses Volume 2 (Diva), in addition to creating some of our Freebies. 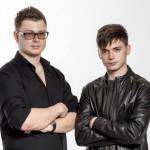 The genius trance duo Driftmoon have now become one of the big names in the trance scene. 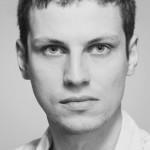 Juraj (who produced Revelations Vol. 5) & Miikka are now preparing some hot content for Myloops to be released in the near future ! 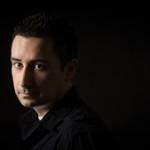 Tibor (ReOrder) has had releases on several big labels including Subculture, FSOE and Who’s Afraid Of 138?. He created some very strong packages for Myloops : Trance Stems Volume 2, Revelations 8 and 12, and there’s a lot more to come ! 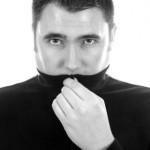 Sydney based Trance & Progressive producer Tygris is known for his strong releases on Enhanced Recordings. 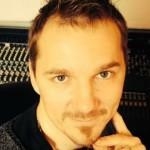 Tygris is also into sound design and created Tygris Sylenth1 Essentials for Myloops. 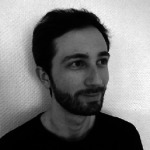 Olivier Picart (Stonevalley) has worked closely with Myloops since its beginnings. He co-produced Solid Drums Volume 1, Volume 2 and many more items at Myloops. 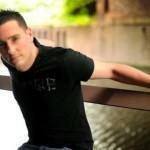 Olivier is also active in the trance scene with several banging releases on Enhanced Recordings. Trange legend Airbase has been active in the trance scene for over 15 years, with countless releases on the biggest trance labels. He created the Revelations Vol. 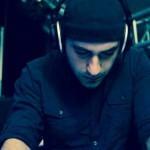 4 template for Myloops, where he shows you his trance skills and production secrets. Ost & Meyer are known for their huge releases on Anjunabeats, Enhanced Recordings and more. One of their strengths is beautifully clean mixed progressive trance productions. They created Myloops Revelations Vol.15 and there is more coming from them in the future ! 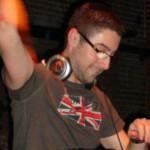 Belgian trance hero Fast Distance has seen several of his tracks released on Armada and Monster Tunes. He created Revelations Vol. 3, Revelations Vol. 7 With Stonevalley, and several other products for Myloops. 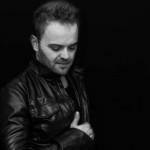 Rob Stevenson (Activa) has been on the forefront of the trance music scene for over 10 years with countless releases on labels such as Anjunabeats, Enhanced Recordings and many more. He has produced a full uplifting trance template for Myloops (Revelations Volume 16). Talented producer David Broaders is responsible for many beautiful progressive / electronica / progressive trance releases on Enhanced Recordings and Silk Music. He created Progressive Trance Stems Vol.1, an outstanding set of progressive templates for your favorite DAW. You can order from Myloops with complete peace of mind. We promise to get back to you within 24 hours for any issues related with a purchase. 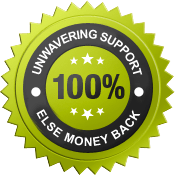 If we fail to deliver on that promise, you will get a 100% refund on your purchase.